When you need to get a handle on the “bigger picture,” floodplain determination mapping can provide you with the information you need. This kind of watershed analysis can create accurate floodplain models with a broad scope that encompasses entire cities or counties. The models we create are based off of the real world, and can be invaluable for municipal and government entities in the Central Texas region. Topographic maps will help to determine elevations so that the flow of water can be established. Other analysis will define the varieties of terrain, as water will flow differently depending on ground makeup and cover. 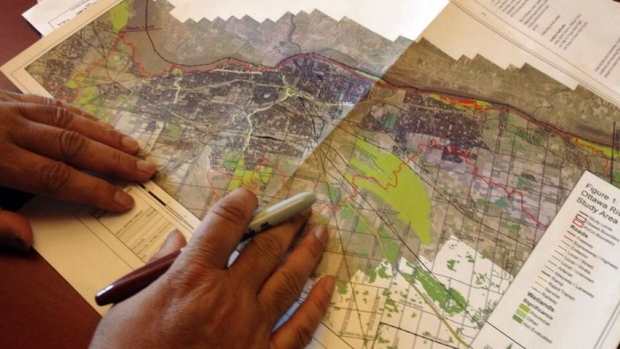 Floodplain mapping is an essential part of city and municipal planning, and no comprehensive plan can be developed without first considering the topographical nature of a given area. As a full service environmental engineering company, we are fully capable of handling all of your floodplain mapping needs. 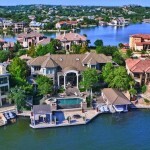 As a result of our extensive regional experience, we have a unique perspective on the Central Texas area that is based on real-world experience and an overall understanding of this place we call home. We are eager to put our knowledge and experience to work for you. At Willis Environmental Engineering Inc., we work directly with the private sector and municipal/government entities to design systems and create solutions to the most complex problems. By remaining steadfast to our original commitment to excellence when we first opened our doors in 1971, we’ve been a key player in the development and growth of West and Central Texas. We still believe that communication and personalized attention create the foundation for success, and we hope we can bring our ideals to your project. If you have questions about Floodplain determination mapping, or watershed and waterway analysis, please give us a call at (830) 693-3566. One of our professional engineers can help you better understand what this process entails. GIS is a computer system that captures and stores geographical data for manipulation and management. With this technology, information gathered from floodplain mapping can be utilized in many useful ways, simplifying the planning and development processes. 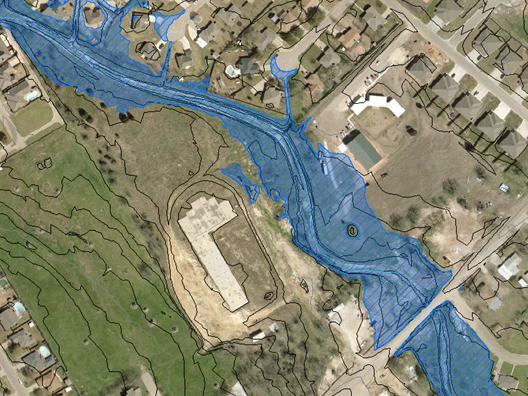 This technology has significantly matured during the last four decades we’ve been in business, and while GIS has a variety of applications, one could argue it has become most valuable for floodplain mapping. Do you have questions about floodplain mapping, or would you like to know more about how watershed and waterway analysis can be used to develop your project? If so, then call our office in Central Texas today at (830) 693-3566. We are eager to show you why we are the engineering industry leaders in the Texas hill country, and provide you with the tools you need to see your ideas come to life.